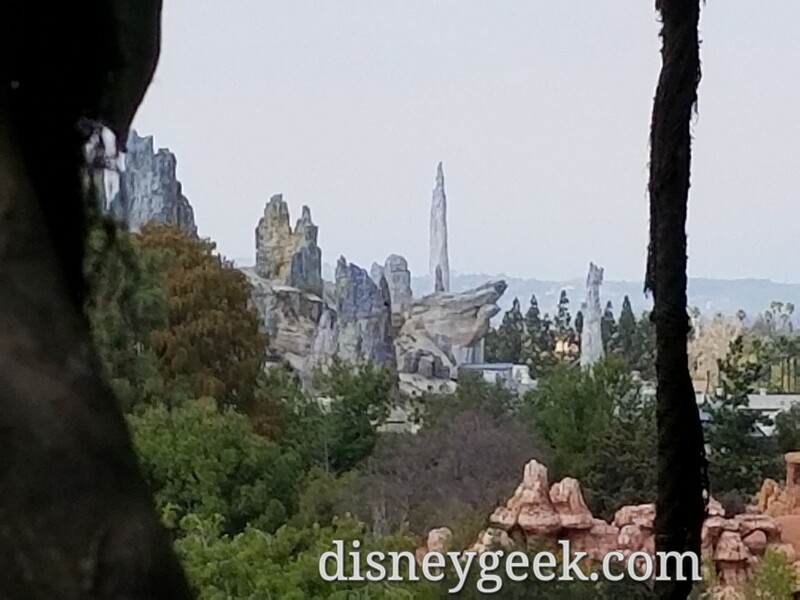 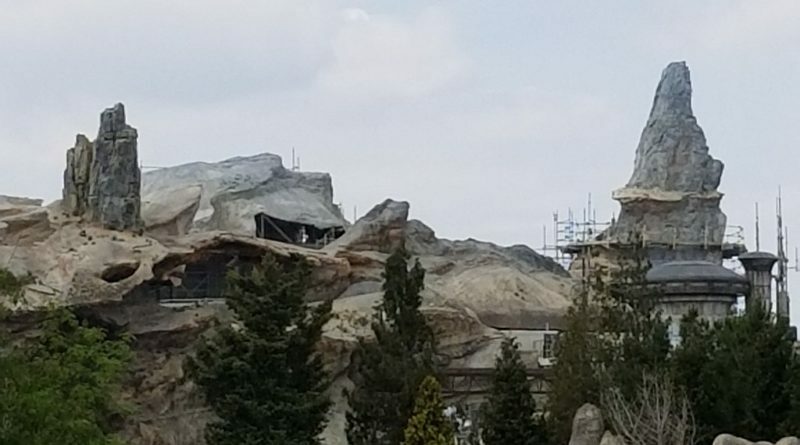 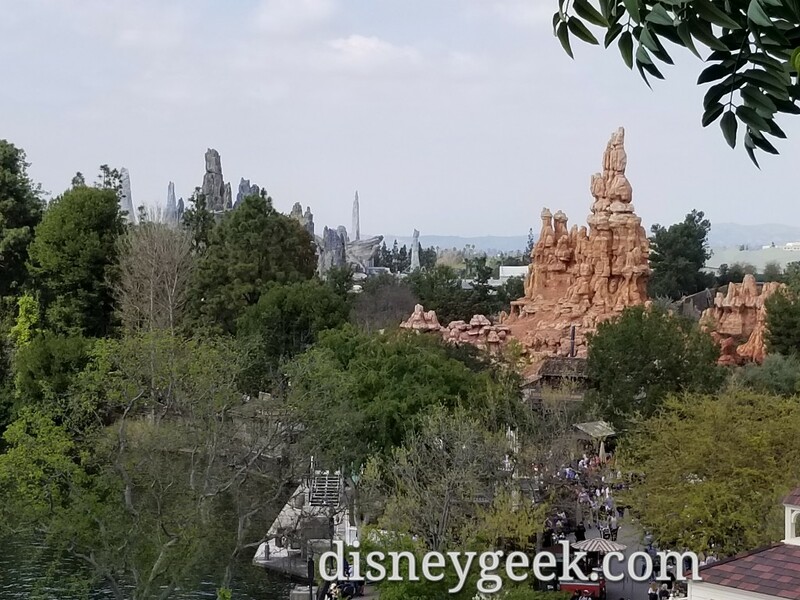 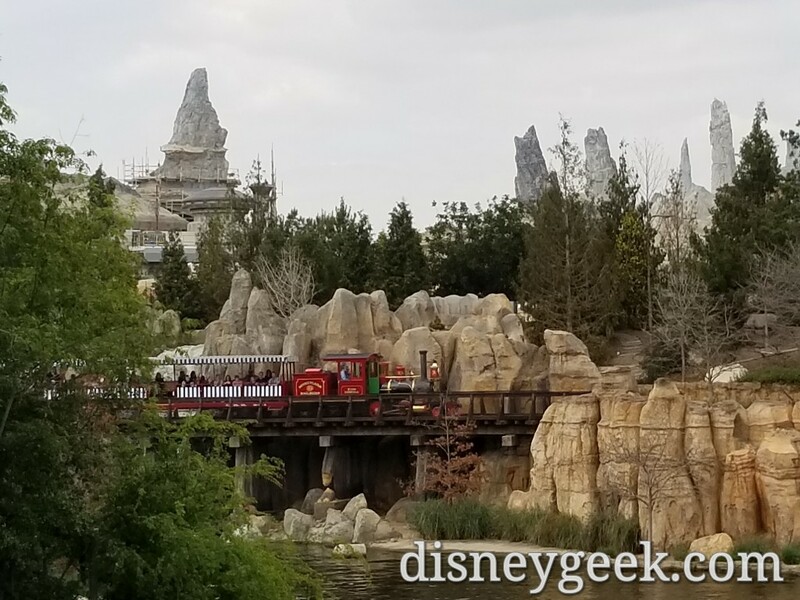 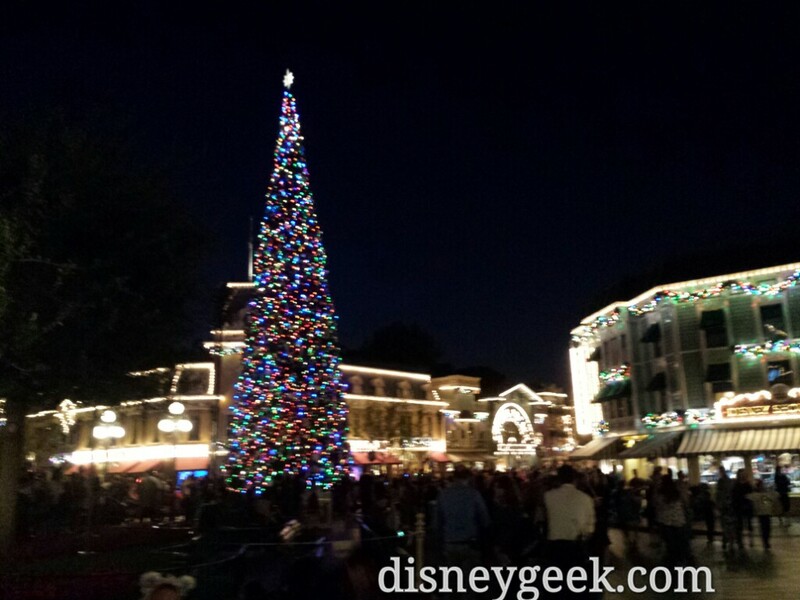 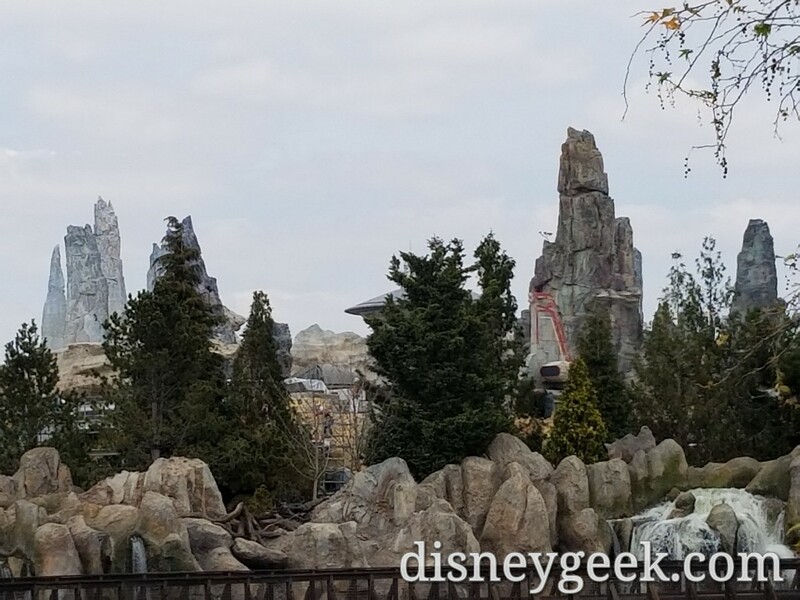 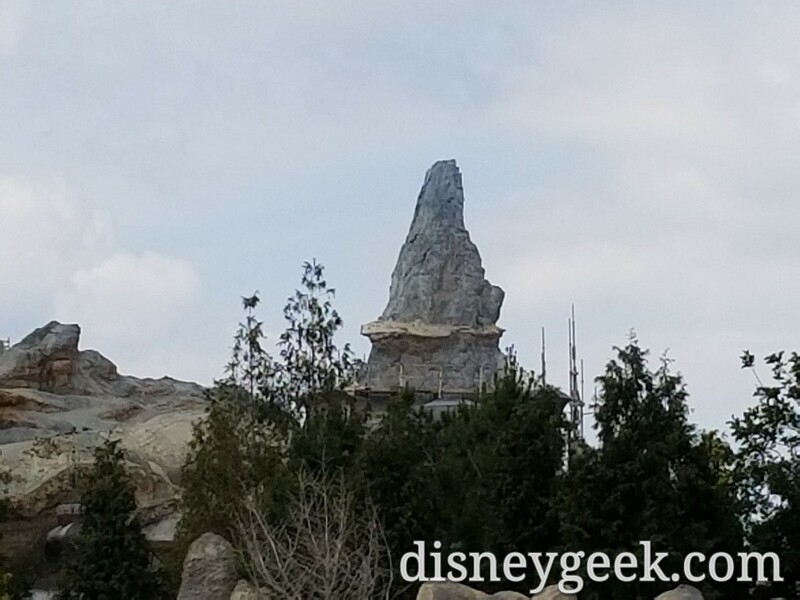 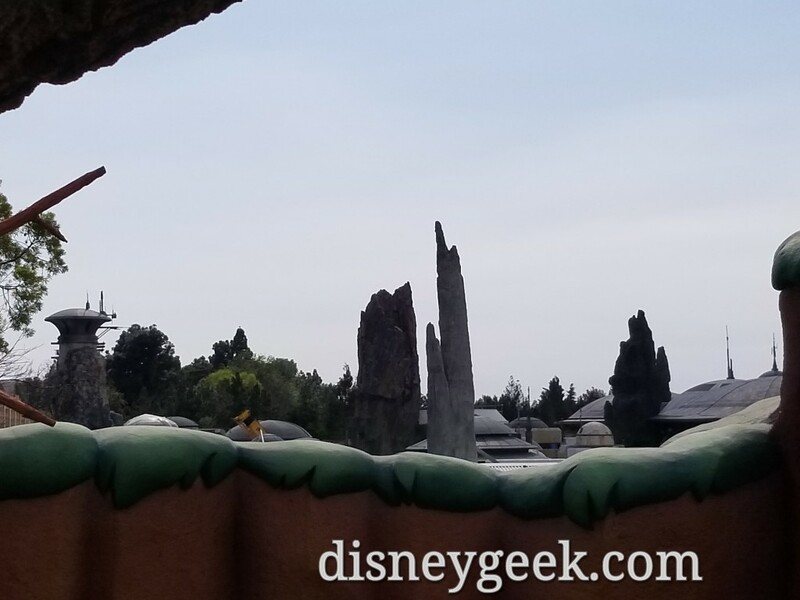 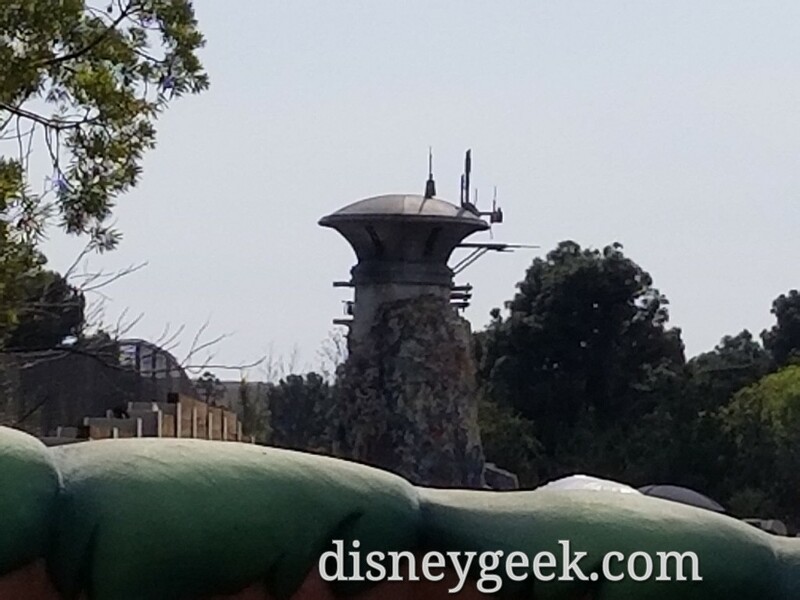 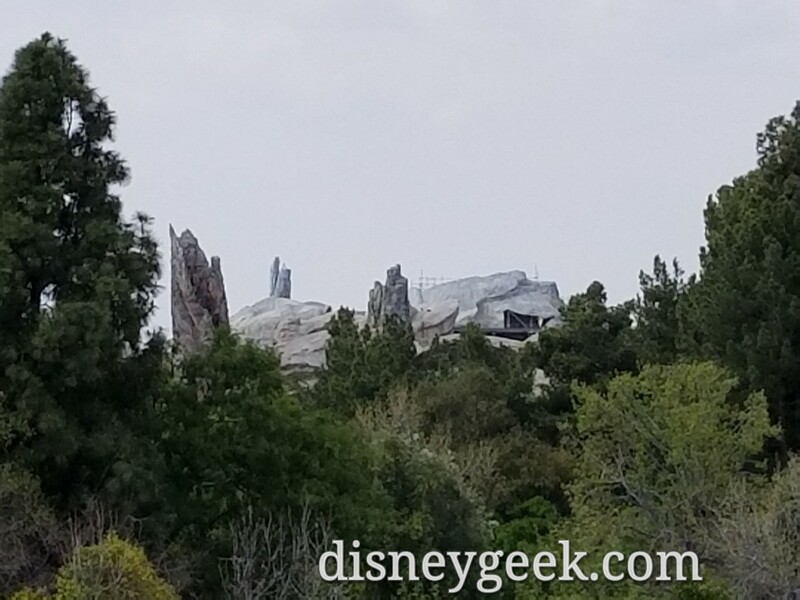 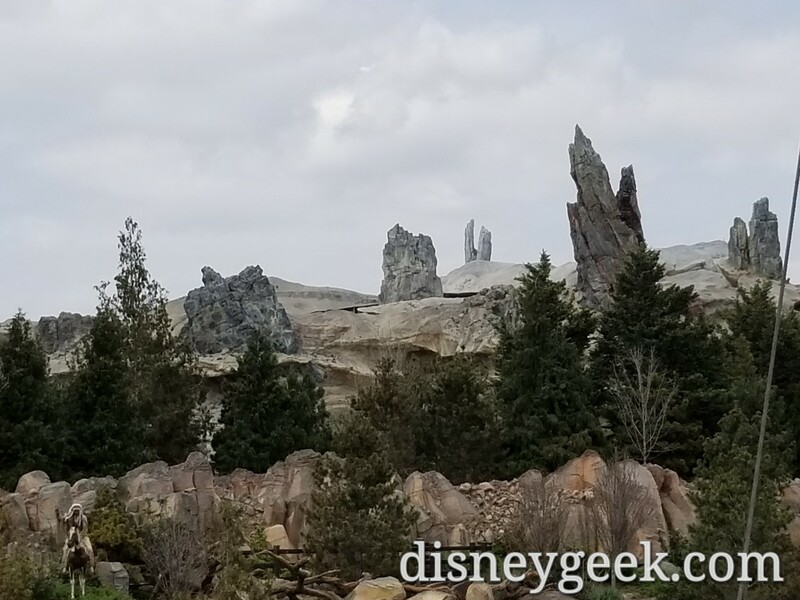 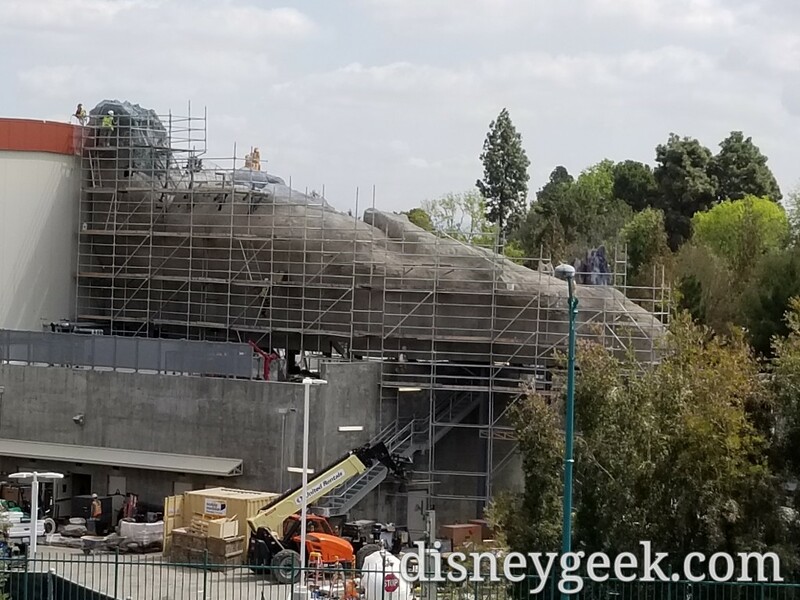 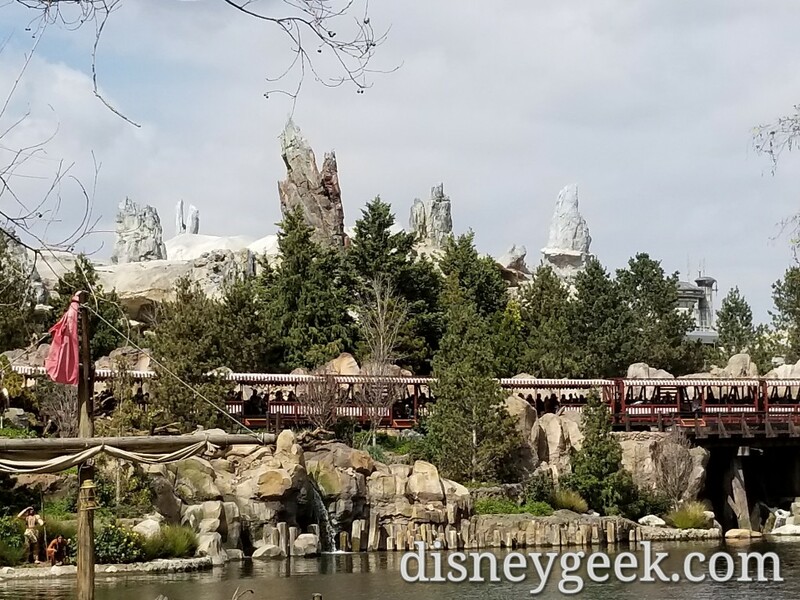 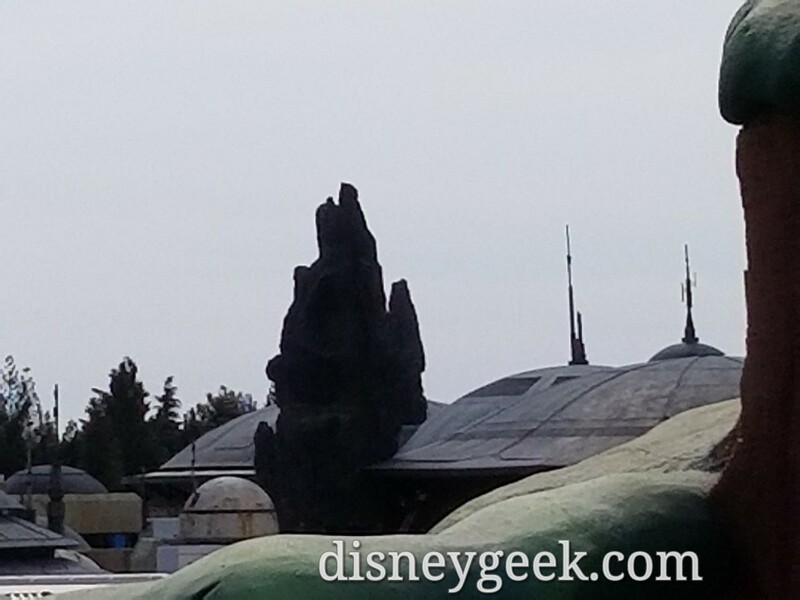 This post has a quick check of the Star Wars: Galaxy’s Edge work at Disneyland taken with my cell phone. 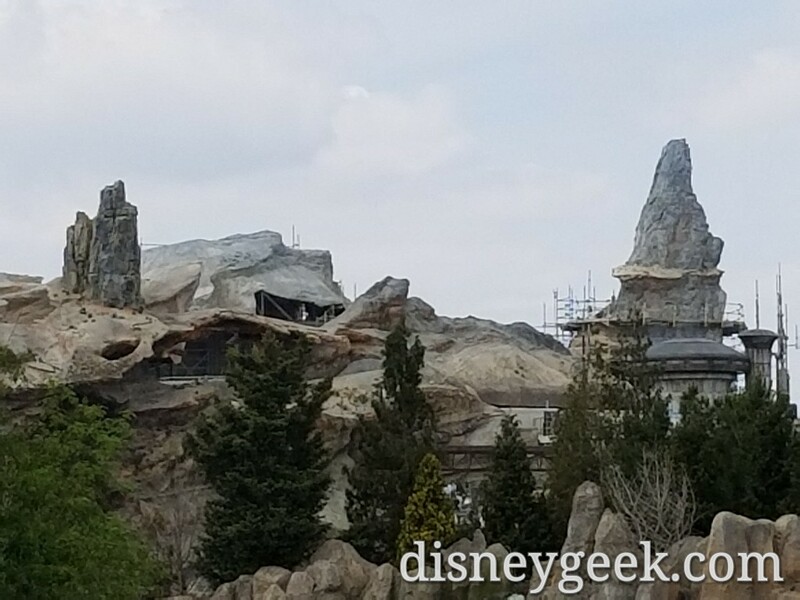 Galaxy’s Edge is scheduled to open May 31 by reservation and June 23 without. 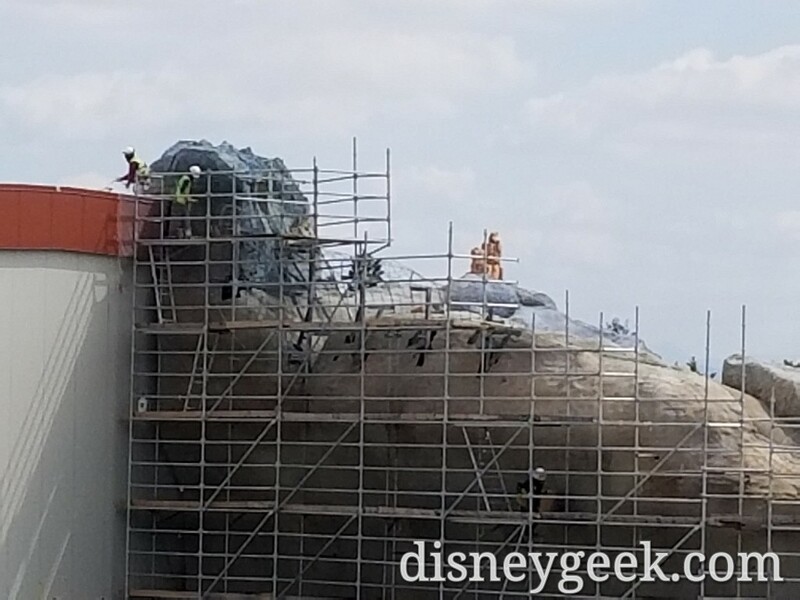 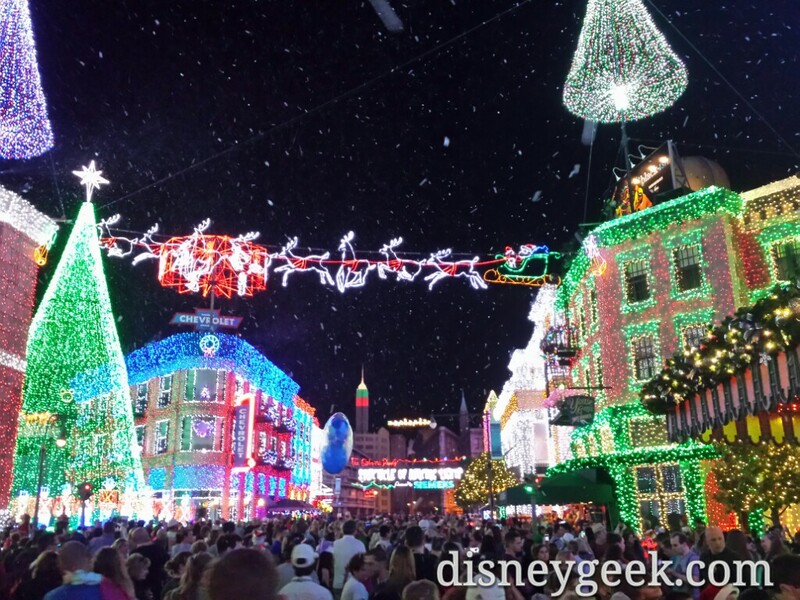 For more pictures visit my full picture sets and/or our construction progress section. 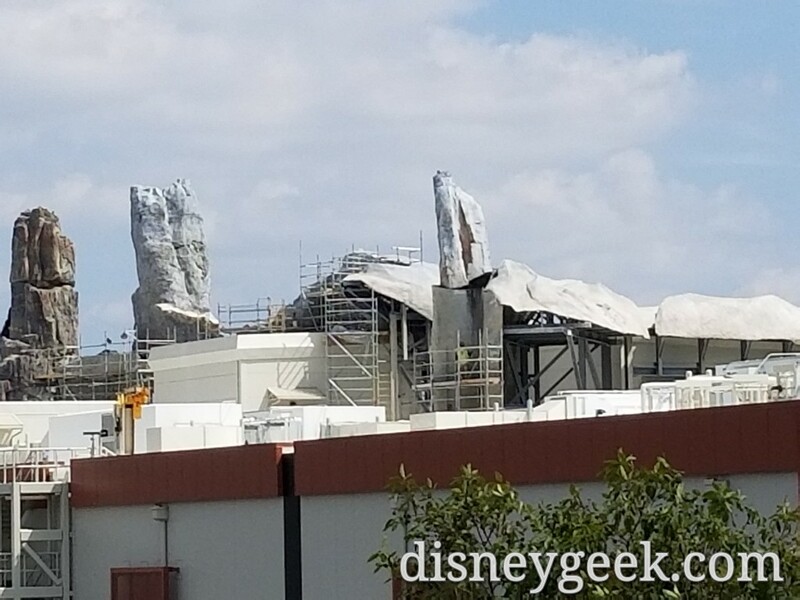 To help put this work into perspective here is the Star Wars: Galaxy’s Edge Model @ D23 Expo 2017 (Pictures & Video).